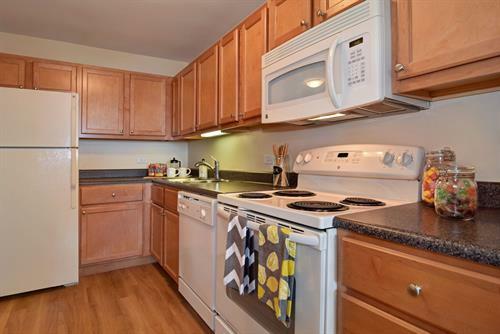 Love your life at the NEWLY RENOVATED Wheaton Center Apartments! With incomparable resort-like amenities you can have it all. 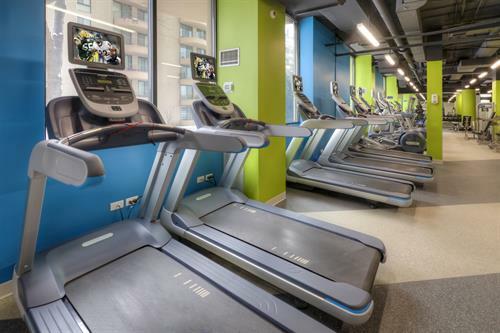 Our state of the art Fitness Center offers a virtual fitness studio, cross training/core strength, cardio, conditioning equipment and free weights. Play a game of pool or shuffleboard in our resident club room, or just relax in our cyber café. 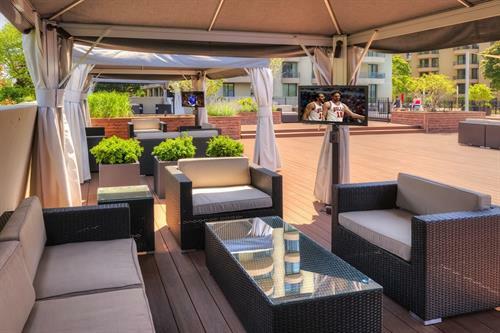 Beat the heat in our swimming pool or enjoy the outdoor sundeck which boasts private cabanas with large screen TVs, fire pits and cooking grills for your entertainment. 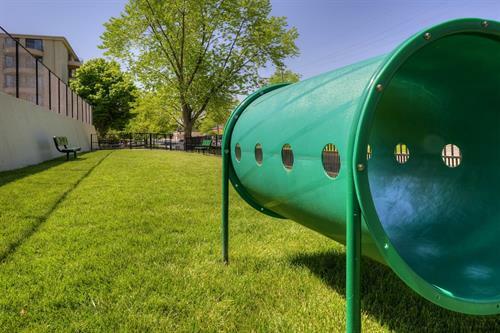 There is even a bark park and pet grooming station for the animal lover in you! 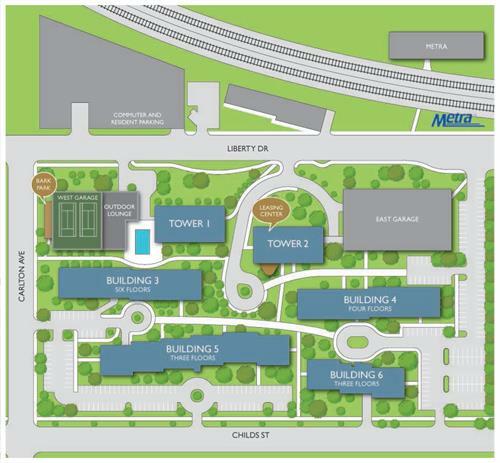 Located in historical downtown Wheaton, community is just steps away from stores, restaurants, the Metra station and the scenic Illinois Prairie Path bike trails. Wheaton Center is spread out over 14 beautiful landscaped acres in a campus-like setting, complete with walking paths you won't find at any other apartment community in the area. Tour any of our tower, mid-rise and garden-style residences where you'll discover the versatility of an urban lifestyle in a suburban location. With three distinct finish levels, there's something for everyone. 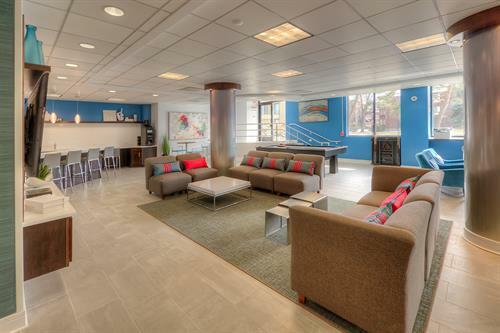 Superior apartments, luxury and unparalleled amenities come together at Wheaton Center.